 Since Mera: The Original Eleven Bulletins with Essays and Opinions Derived from Recent Research was compiled and edited by Emily J. Brown, Regge, N. Wiseman, and Rory P. Gauthier, with contributions by Hayward H. Franklin and Theodore R. Frisbie. From 1931-1943, the Laboratory of Anthropology published the Technical Series Bulletins, original research on Southwestern ceramic types by H.P. Mera. Seventy years later, the Bulletins continue to be considered critical research material. Despite their importance, accessing the original series was problematic as they were only available in a handful of libraries. The entire series is included in this publication, which also includes new introductions by current scholars. 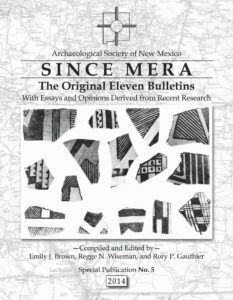 You can find this and other Archaeological Society of New Mexico publications by clicking the button above.